Hi Blair, thanks for taking the time to have a call. 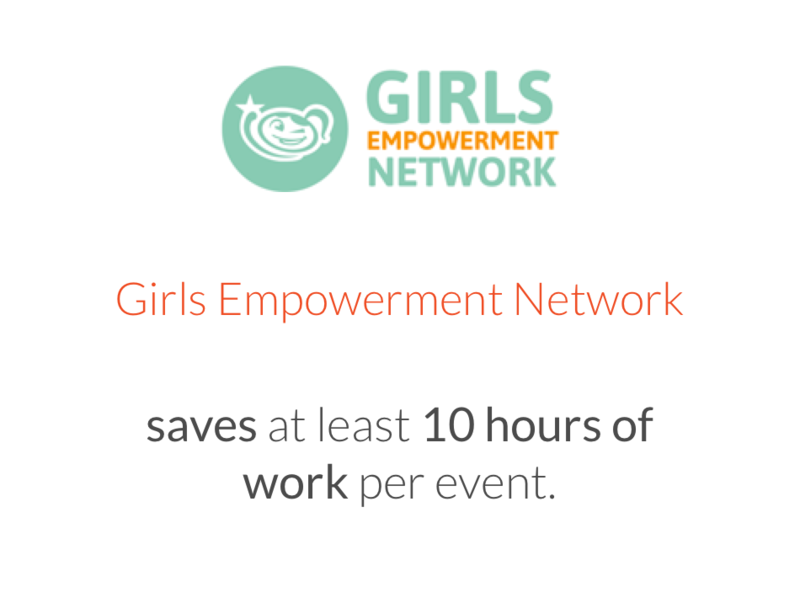 Yes, I’m Blair Stirek, project manager at Girls Empowerment Network (GEN). GEN seeks to ignite power in girls by teaching them skills to thrive and believe in their ability to be unstoppable. 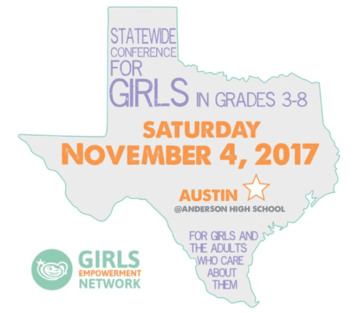 The We Are Girls Conferences, produced by Girls Empowerment Network (GEN) are held in Austin and Houston, Texas annually and are designed especially for thousands of 3rd – 8th grade girls and the adults who care about them. That sounds great! 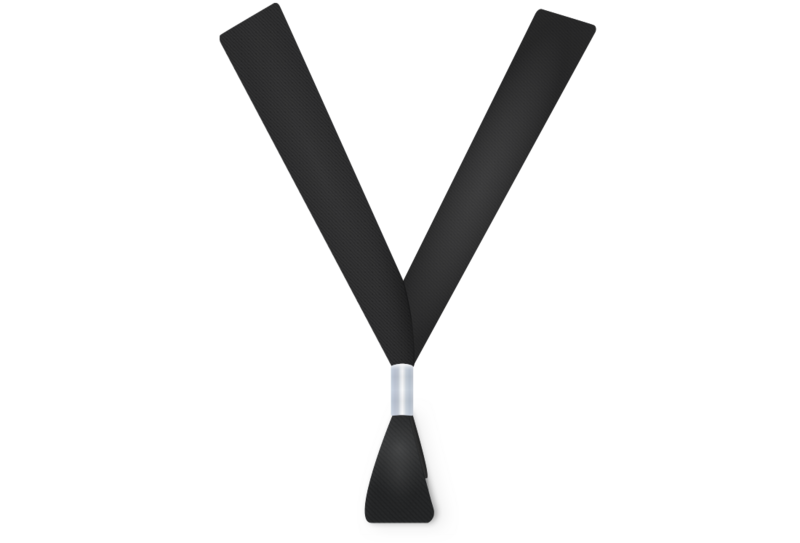 Why do you need name badges often? I plan our 2 large conferences every year, that are about 3,600 people total and I plan a week long high school program that takes place in June. 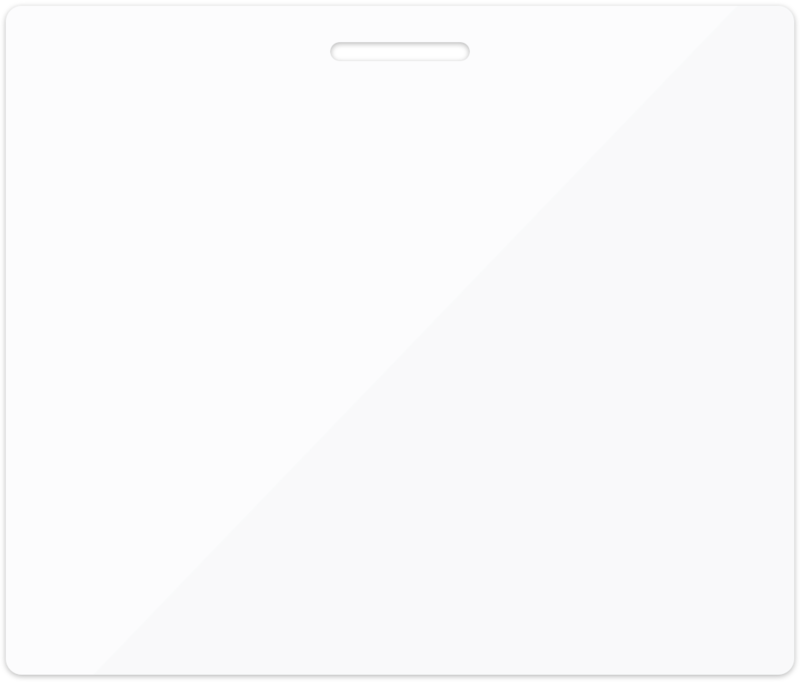 Ok, have you been using Conference Badge from the beginning of your time at GEN? The first year we did the conference (we are in the 5th now) we used mail merge but it was a nightmare! At one point I saw that an event management company did free badges that you could print, but they didn’t offer a lot of options. That’s why I seeked a better solution for name badge making and at 25 cents [Conference Badge] was totally worth it… because at the end it saves us so much time. Yes! And do you have a favourite feature? Yeah, I like that it’s easy to filter by badge type. Oh! What we call badge conditions. And by using our service can you measure any reduced costs? Do you have an estimate? Can you measure any improvements in productivity or time savings? Yes, I could say Conference Badge saves me 10 hours an event, at least. I know you’ve been using our service for over 3 years now, but would you say it’s easy to use? Hmm… I’m a visual learner and systems like this are so simple to use. So yes. Blair, thank you very much for your time!